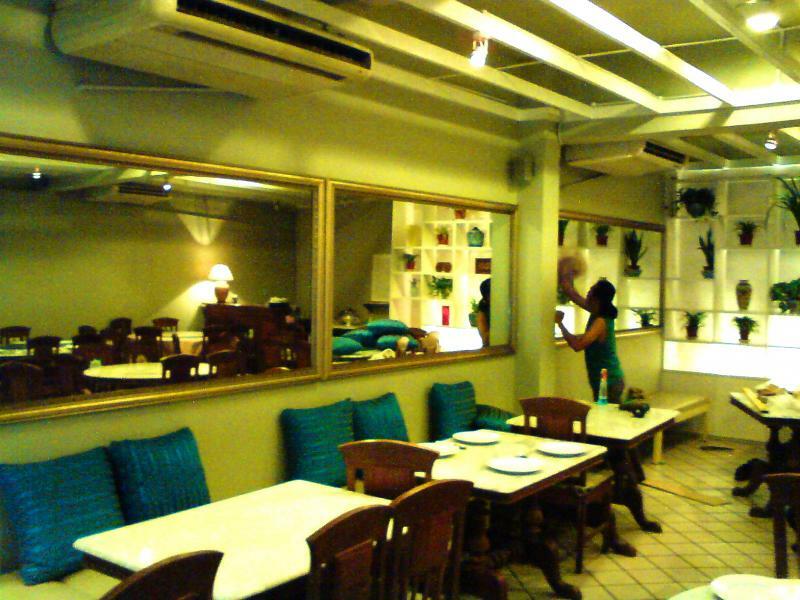 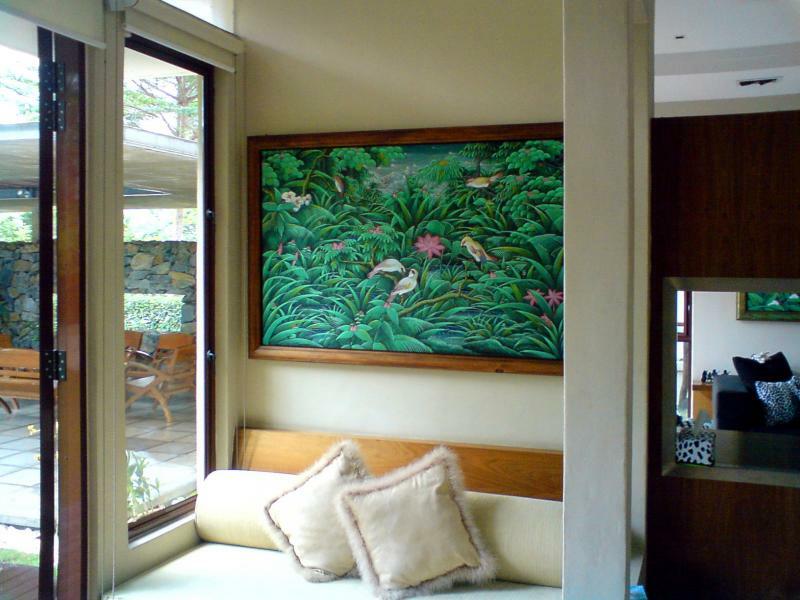 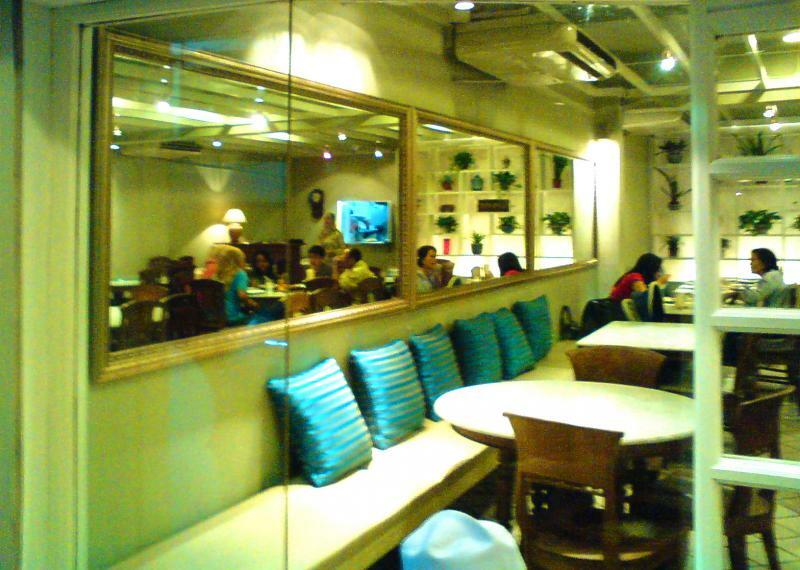 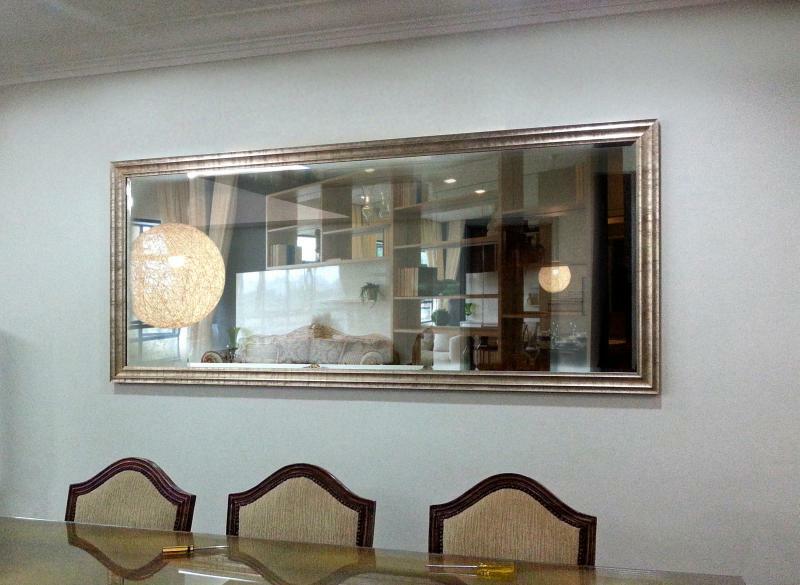 Talens Frames Gallery - Installing, hanging mirrors, art and picture frames around Kuala Lumpur, Malaysia Making and fixing big mirrors, wall to wall mirrors and paintings of whatever size on the wall is our expertise. 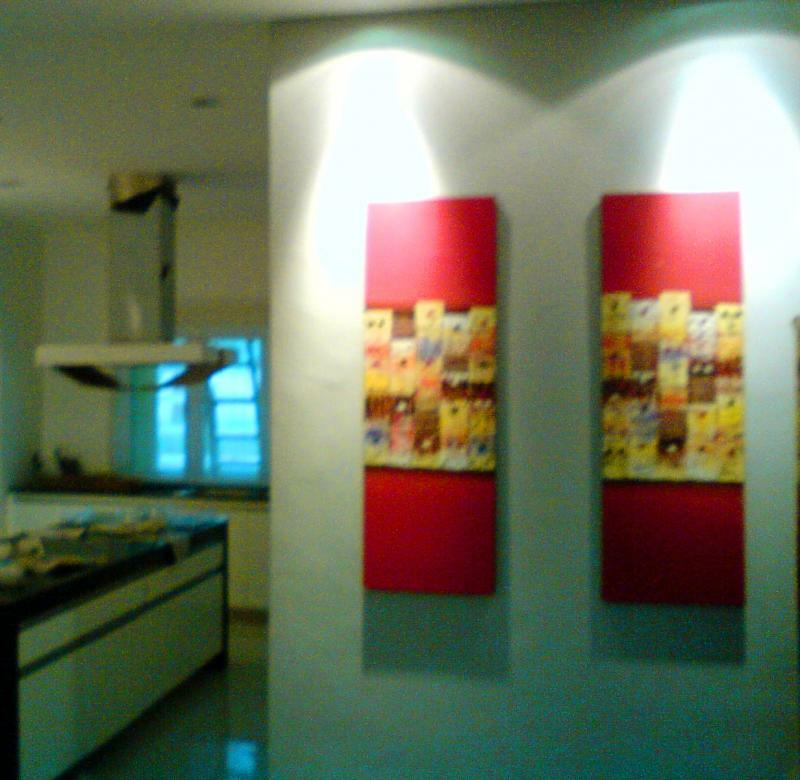 Here are some of our recent work done at customers' houses and offices. 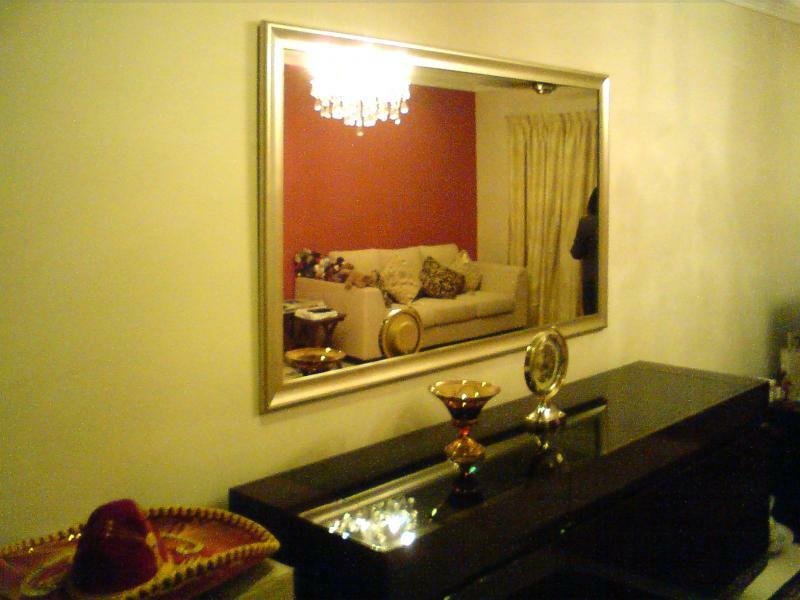 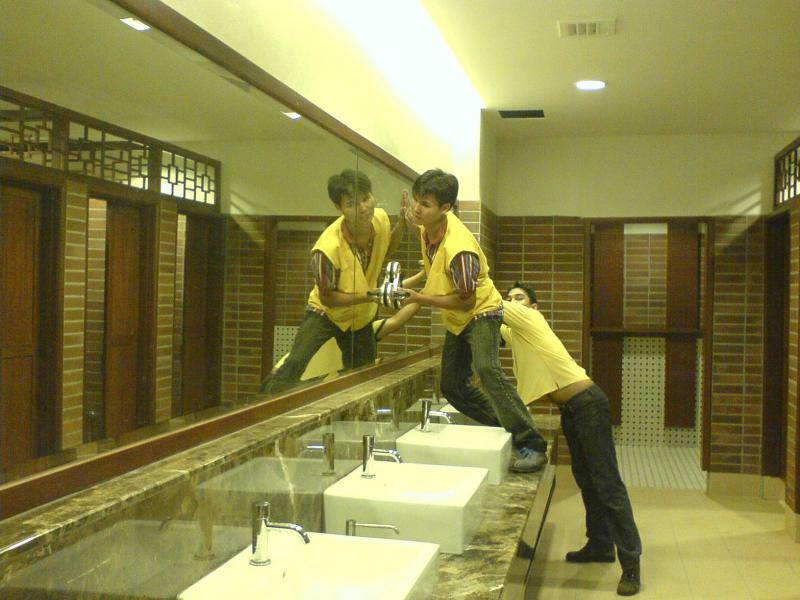 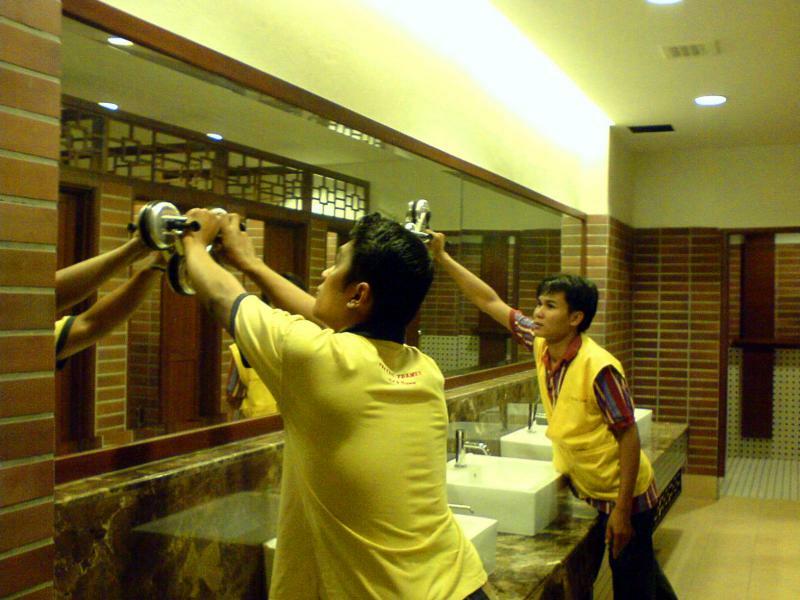 Making and fixing big mirrors, wall to wall mirrors and paintings of whatever size on the wall is our expertise. 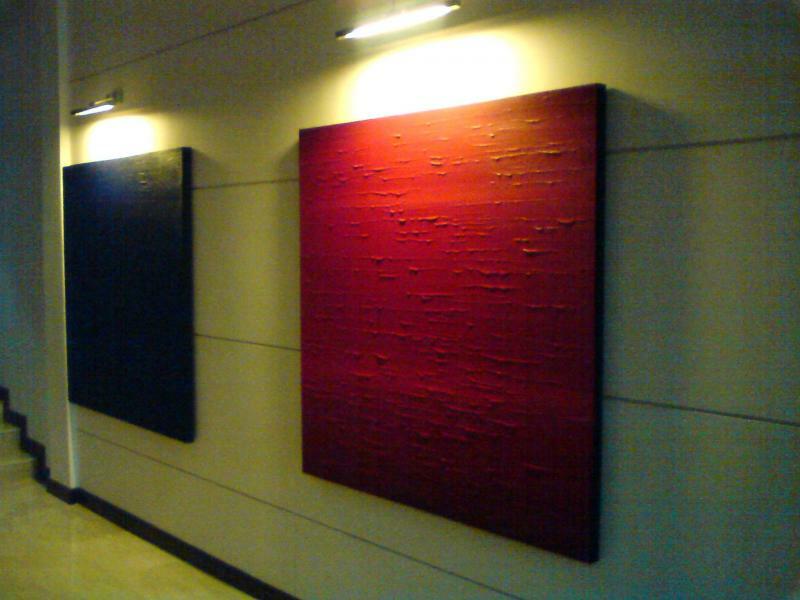 Here are some of our recent work done at customers' houses and offices. 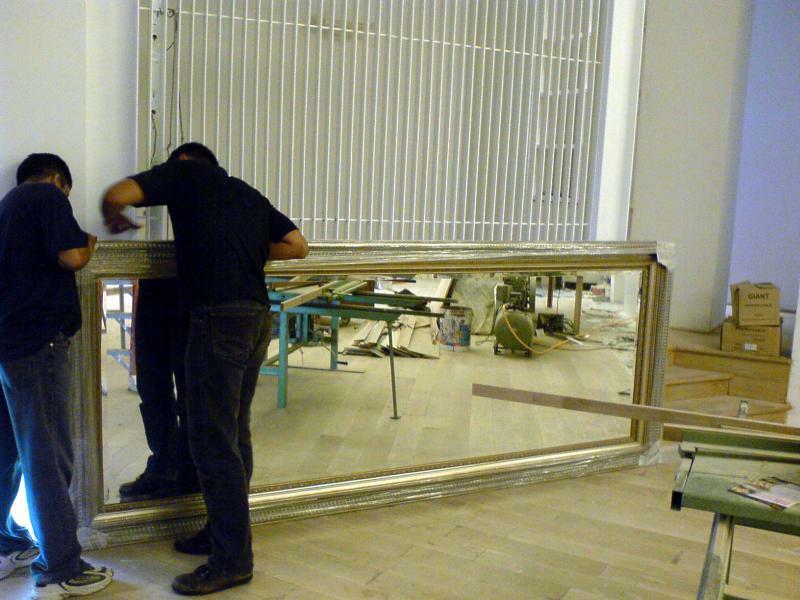 preparing to mount a mirror at the Pavillion shopping centre. 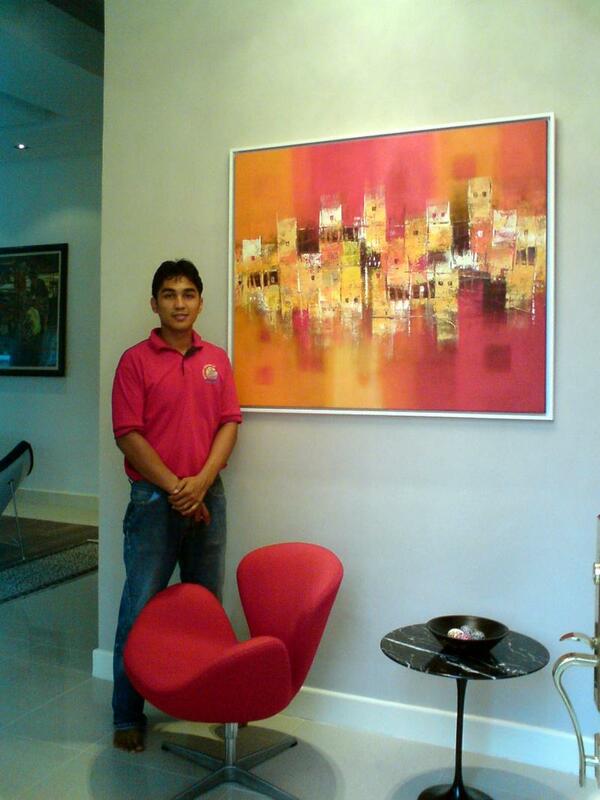 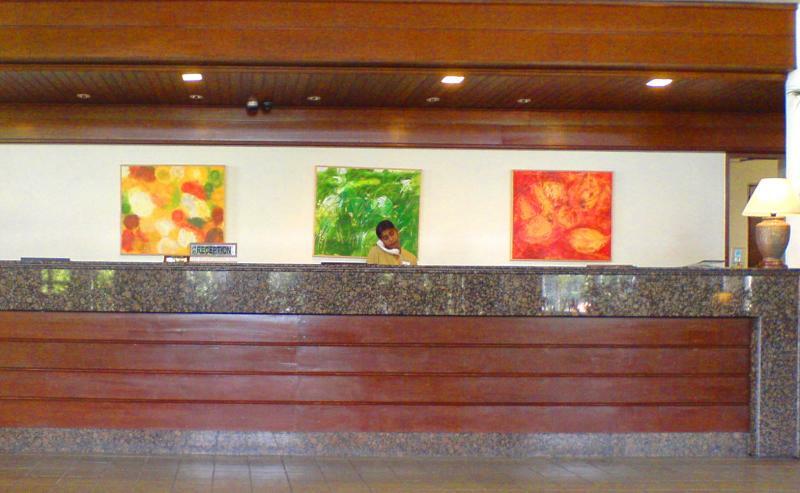 3 pcs of abstract oil paintings at the reception counter. 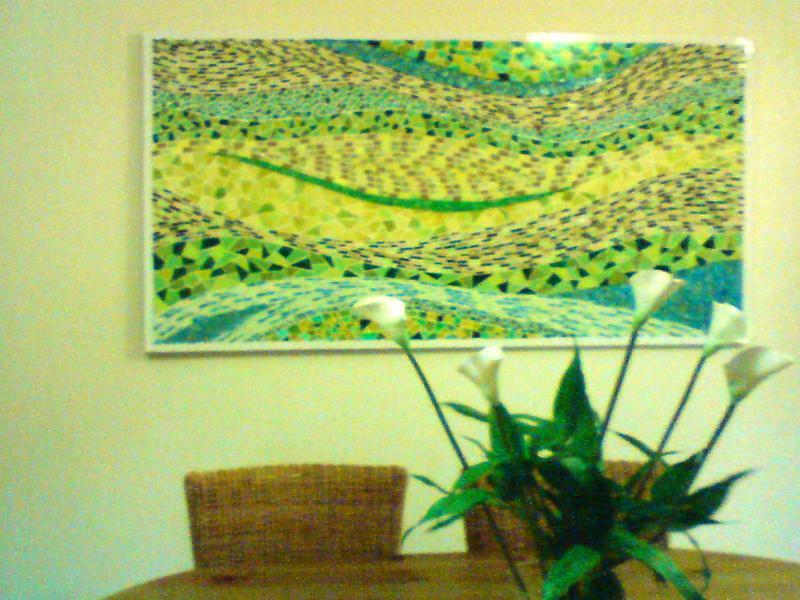 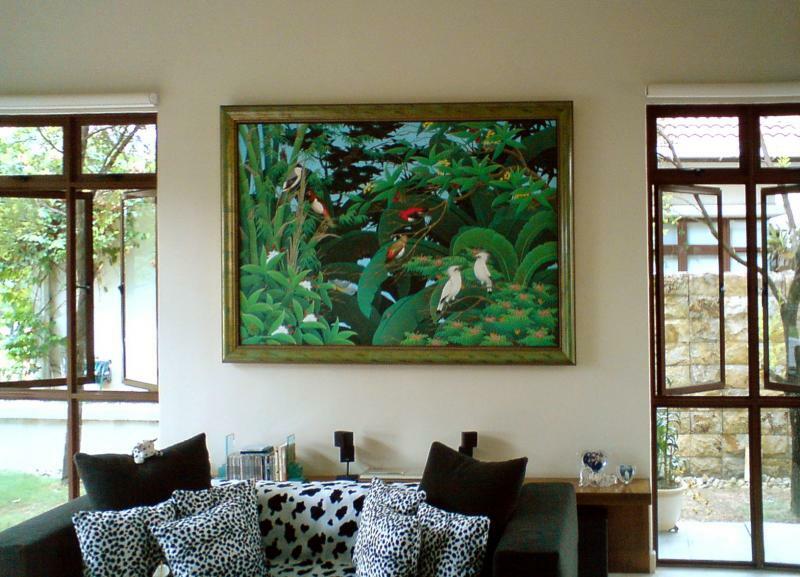 a beautiful piece of art hung up at one of our customer's house. 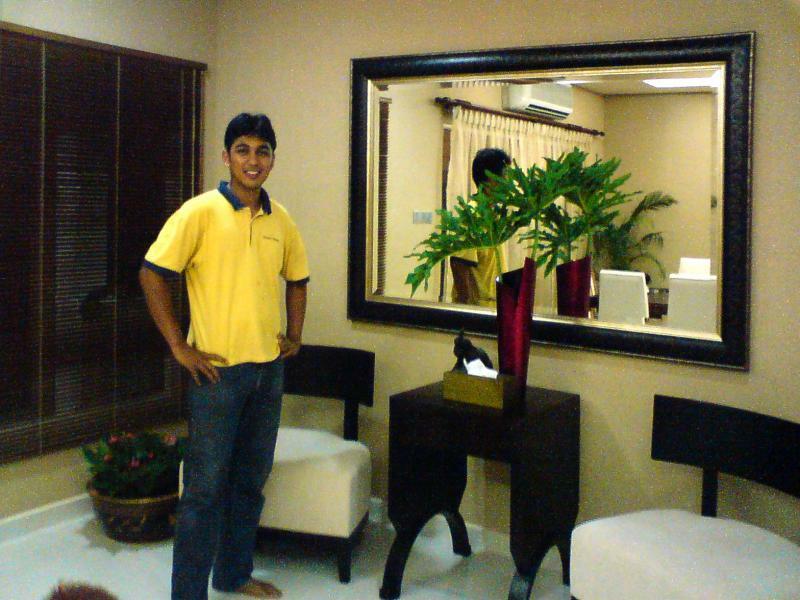 Frame shop ~ Making and Installing mirror, Bangsar, Kuala Lumpur. 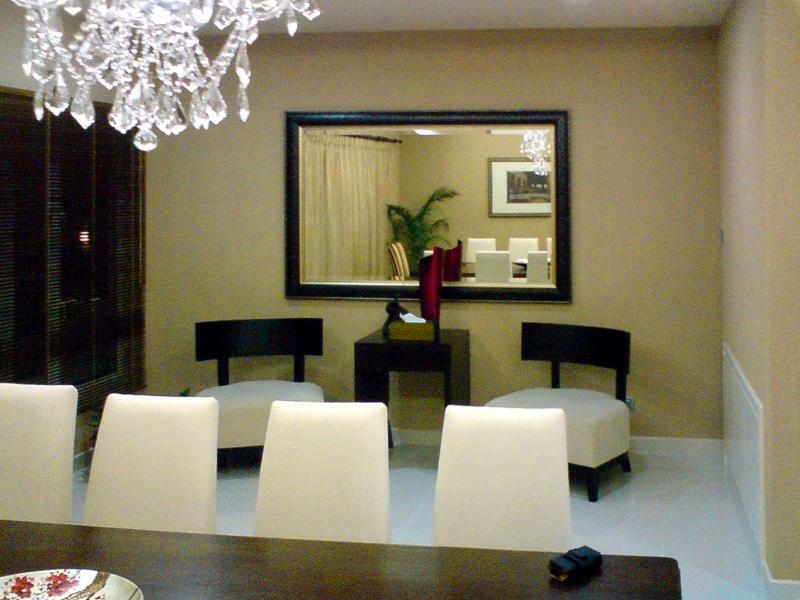 Framed mirrors are perfect for decorating, enhancing any living space and they can amazingly transform a small room into something that feels much more spacious.